Dark Horse will be bringing a very special treat to all you Zelda fans early next year – the U.S. release of the massively popular Japanese book The Legend of Zelda: Hyrule Historia. Dark Horse Books and Nintendo have teamed up to bring you The Legend of Zelda: Hyrule Historia, containing an unparalleled collection of historical information on The Legend of Zelda franchise. 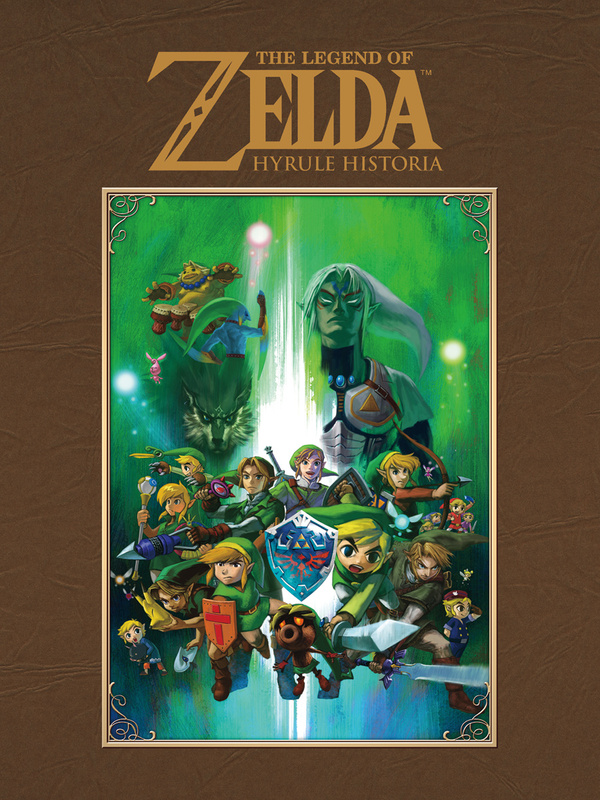 This handsome hardcover contains never-before-seen concept art, the full history of Hyrule, the official chronology of the games, and much more! Starting with an insightful introduction by the legendary producer and video-game designer of Donkey Kong, Mario, and The Legend of Zelda, Shigeru Miyamoto, this book is crammed full of information about the storied history of Link’s adventures from the creators themselves! As a bonus, The Legend of Zelda: Hyrule Historia includes an exclusive comic by the foremost creator of The Legend of Zelda manga — Akira Himekawa! 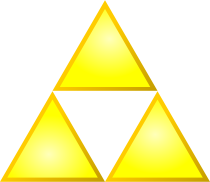 The book is divided into three sections, the first being ‘The origin story’ detailing the events of Skyward Sword, followed by ‘A Complete History of Hyrule’ which retells the plots of all the games and puts them all into chronological order. The remainder of the book is filled with artwork for the series from throughout its 25 years. The Legend of Zelda: Hyrule Historia will be released January 29, 2013 and it’s already the best-selling book on Amazon at the price of just $20.99. You can get your copy here!